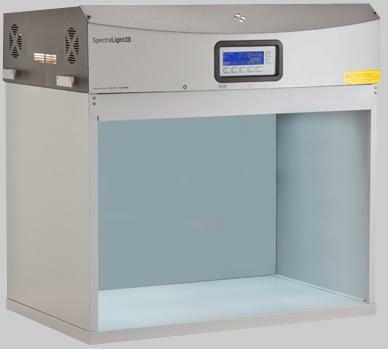 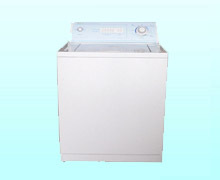 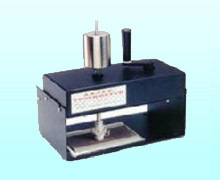 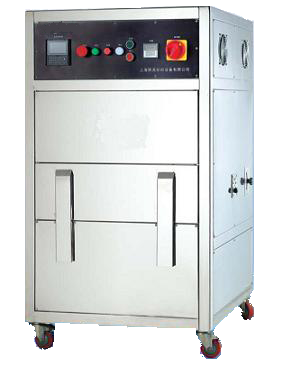 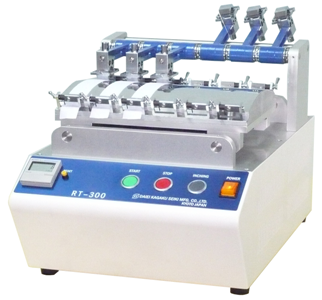 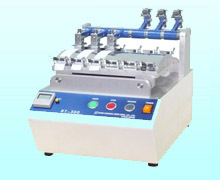 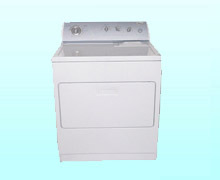 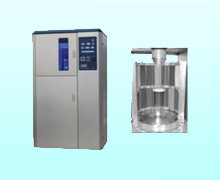 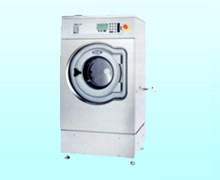 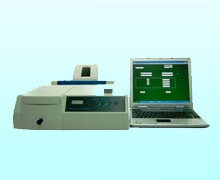 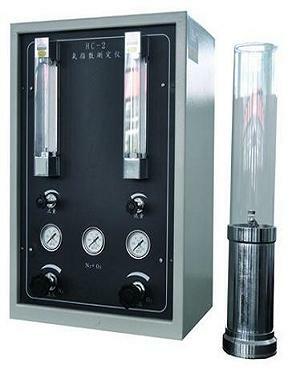 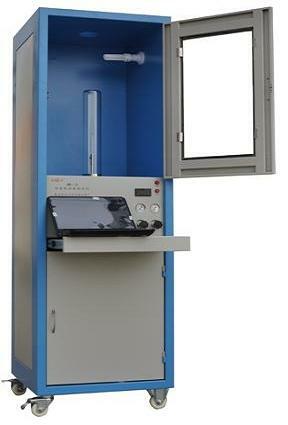 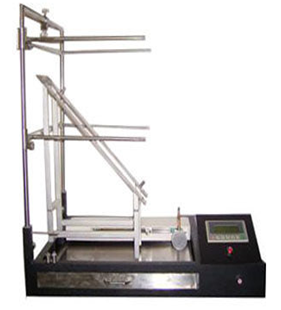 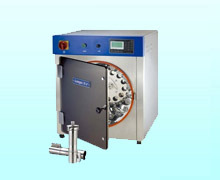 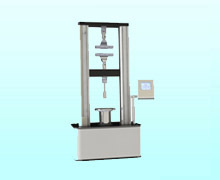 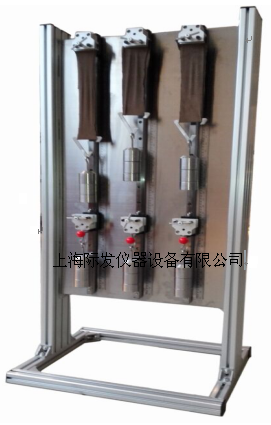 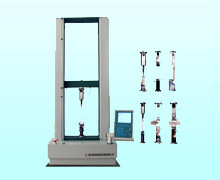 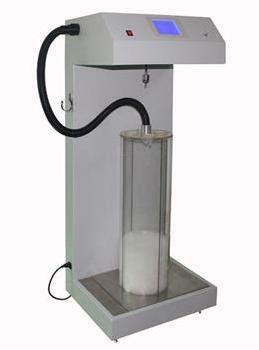 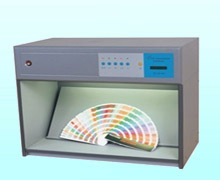 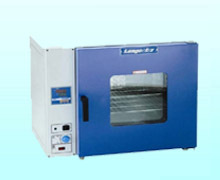 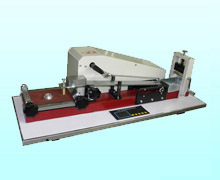 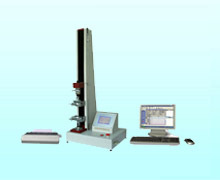 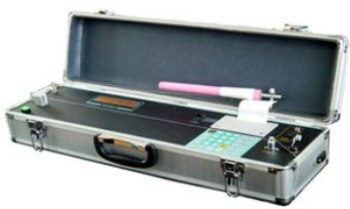 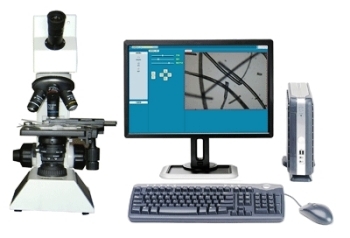 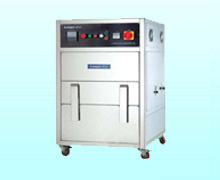 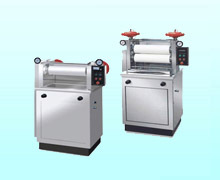 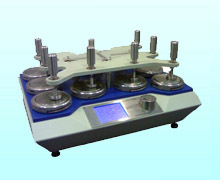 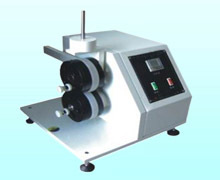 The line density test is suitable for all kinds of combed yarn, widely used in textile sector enterprises, scientific research institutions, universities etc..
With seven textile unit conversion: ounces (oz), Tex (Tex), public count (nm), English count (NE), denier (d), g / square meter (g / m2), ounces per square yard (oz / yd2). 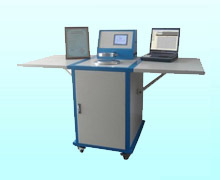 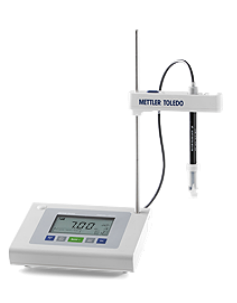 Can set the time, date, yarn blend code, sample length, can automatically store 100 data, can be arbitrary data deleted or continuous measurement. 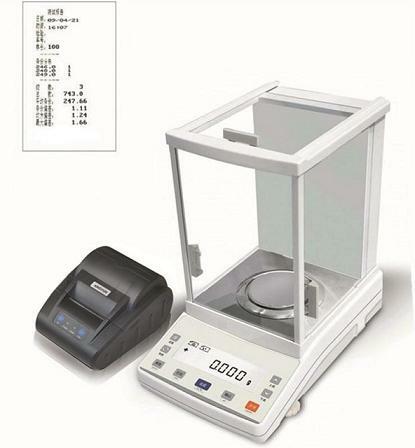 Can print the statistics of each weighing and the maximum value (Max), the minimum (Min), the average (AV), the uneven rate (CV).